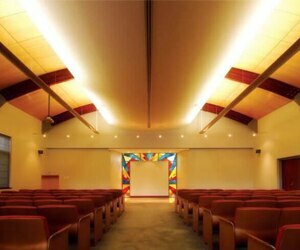 Details of upcoming funeral services can be found here. 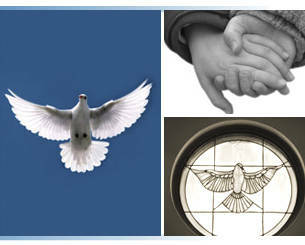 To leave a personal message for the family, simply open the notice and click 'Add Condolence'. Condolences will be removed the morning of the funeral and passed on to the family. 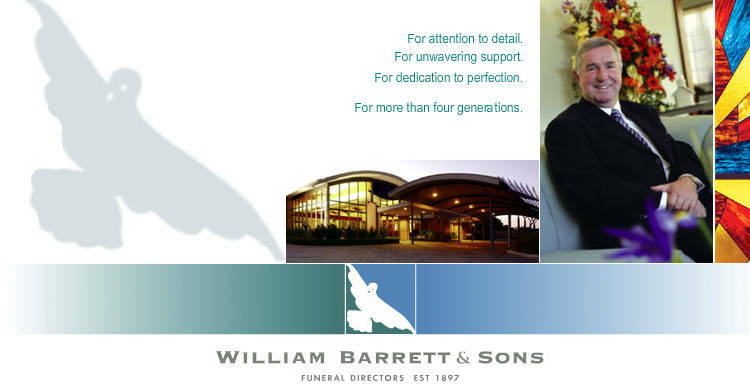 William Barrett & Sons are not responsible for content in condolences, but will remove offensive messages. Established in 1897, William Barrett & Son's has enjoyed an incredibly enduring period of success based solely upon performance. 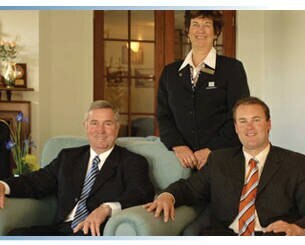 Our commitment to perfection insists that every element of our service is treated with tremendous dedication. 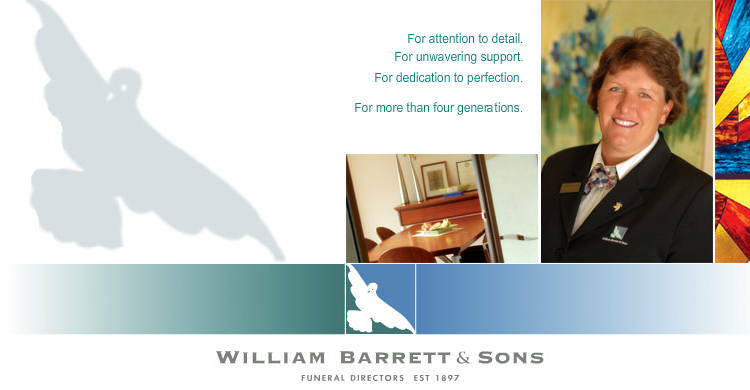 William Barrett & Sons offer an unparalleled range of facilities and services that includes our "Exclusively Yours" pre-arranged funeral planning service, a comprehensive selection of funeral options, individually tailored cultural and religious considerations, embalming and additional special care options. 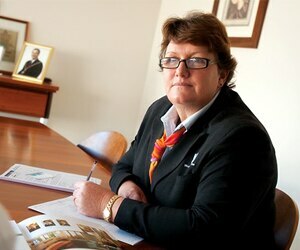 Below is information you may require if you are appointed the Executor of a person's Estate. Please feel free to print or copy any of the documents below, or just use them as a guide. After someone dies, the deceased's estate is frozen. Power of Attorney also ceases and the Executor is responsible for carrying out the deceased's wishes. In order to do this, the Executor will need the Death Certificate (Certified Copy of Death), issued by the Registrar of Births, Deaths and Marriages which often arrives 7-10 days after the funeral. William Barrett & Sons will mail the Death Certificate after checking the information on the Death Certificate is true and correct. 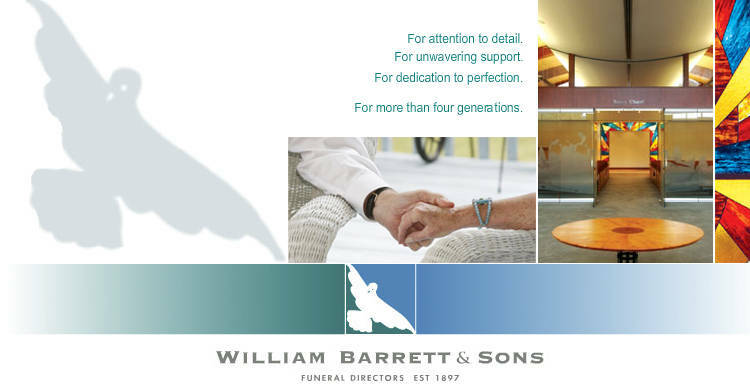 William Barrett and Sons realise the real impact the loss of a loved one will have on the lives of those who survive them. Therefore we make it a priority to help those who feel they need it. William Barrett and Sons have a resource centre available, as well as access to grief counselling services. 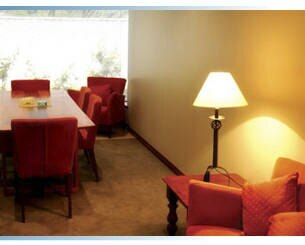 We also provide training sessions and discussion groups on a regular basis. 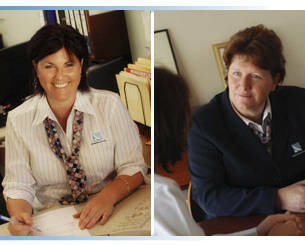 If you need to contact us regarding any of the above please email us at info@barrettfunerals.com.au. 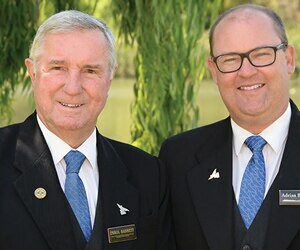 For more than four generations William Barrett & Sons have continued to proffer a great tradition of service and support to the community in which we live, love and work.